Research shows that cooperatives have longer survival rates than other small businesses, and that the process of developing a cooperative business increases financial literacy, business and industry-specific skills, leadership capacity, social capital and other tangible and intangible capacities in individual members and the organizations involved. But these benefits are not well known. 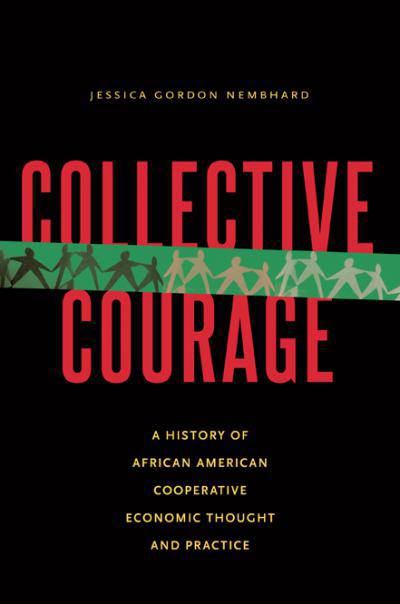 Quote taken from Collective Courage by Jessica Gordon Nembhard, professor, John Jay College, City University of New York. Posted in National Artist Cooperative and tagged Artist, Cooperative Business, Marketing Cooperative, Purchasing Cooperative. Bookmark the permalink.